We offer a wide range of pay per click services such as Google Adwords, Bing Ads and Facebook. If you and your business need to find new customers or help existing customers find you, we can help you using expertly crafted PPC campaigns. 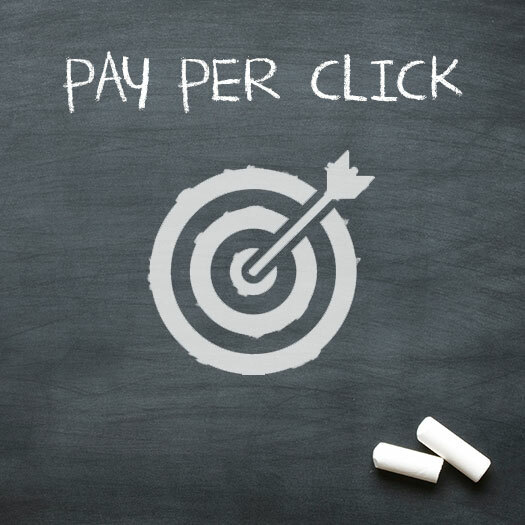 Pay per click (PPC) sometimes known as cost per click, is an online marketing technique used to generate qualified traffic to your websites. Each PPC campaign will normally have its own objectives, usually they are based around how much income you can generate versus the spend you are making.